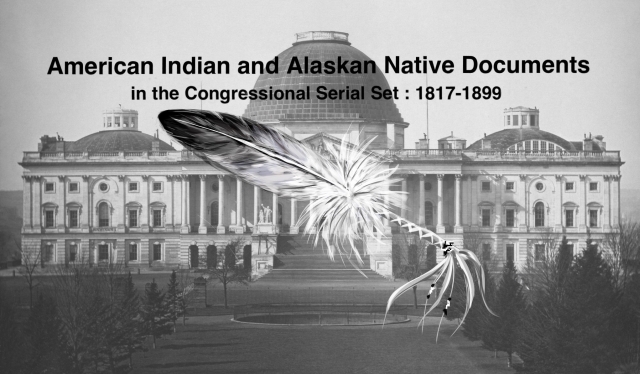 "Statements of a delegation of Ogalalla Sioux before the Chairman of th"
Statements of a delegation of Ogalalla Sioux before the Chairman of the Committee on Indian Affairs, United States Senate, April 29 and 30, 1897, relative to affairs at the Pine Ridge Agency, S. Dak. Statements of an Oglala Sioux Delegation. Affairs at Rine Ridge Agency, South Dakota.